“It’s impossible to walk in the woods and be in a bad mood at the same time,” a popular quote reads. This sentiment is often echoed by those that know, and regularly experience, the pleasure of hiking in and around Cape Town. She’s there, always imposing herself on us (in a good way! ), so best we give her a climb. We’re talking about Table Mountain, of course. There are many options for summiting the grand dame, depending on your endurance and climbing experience. For the more experienced hikers, India Venster is a must. The route leads up directly under the cables of the cable car before turning to go around the the back of the mountain. India Venster offers varied hiking, a short detour to caves and astonishing views. And for hiking newbies we recommend Plattekloof Gorge. The most direct route to the summit, and also one of the easiest hikes, the route follows a well-constructed path that ends near the upper cable station. The hike is not too strenuous, which allows ample time to take breaks to appreciate the scenery and the panoramic view from the top. 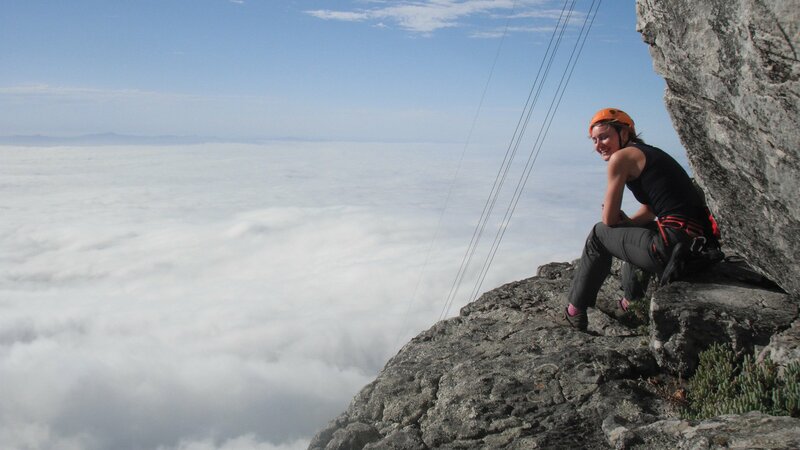 Or join us for a hiking and trekking experience on Table Mountain with professional guides. This iconic reserve offers a variety of hikes that range from two-hours to two-day hikes. Whichever you choose, you’re guaranteed breathtaking scenery in the form of fynbos, fauna, sea, shipwrecks and an abundance of fresh air! The start and end points vary, depending on your choice of hike. Because the land is protected you will need to pay an entry fee. All the details are available at Capepoint.co.za. 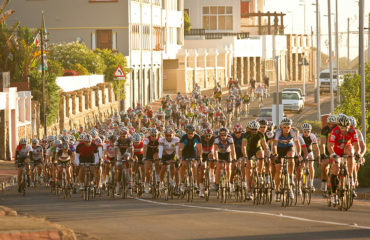 Or forego the hassle of hiking and join us for our epic Cape Point & Wineland Peninsula Tour on a bicycle. It includes wine…need we say more?! In addition to being great surfing spots, the trail along the sea between Kommetjie and Noordhoek beach is also a great hiking trail. 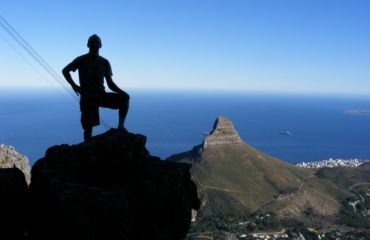 The hike takes approximately two hours and offers splendid views of Table Mountain, Hout Bay and Chapman’s Peak. Be sure to look out for the wreck of the SS Kakapo, which was stranded in 1900, about halfway along the route. The starting point is on Surf Way in Kommetjie and the hike ends at the foot of Chapman’s Peak in Noordhoek. If you’re looking for a challenge then Myburgh’s Waterfall Ravine is a must. Note that it should definitely not be attempted by the unfit or the faint-hearted. This five-hour circular route rewards you with cascading waterfalls, an abundance of indigenous flora and birdlife, and sightings of the magnificent Red Disa. The hike starts along Farrier’s Way in Hout Bay and finishes at Suikerbossie Restaurant. Last, but not least, Lions’ Head is one of the most popular city activities enjoyed by locals. It’s an easy climb and a very social activity, where Capetonians are known to randomly bump into friends and acquaintances! 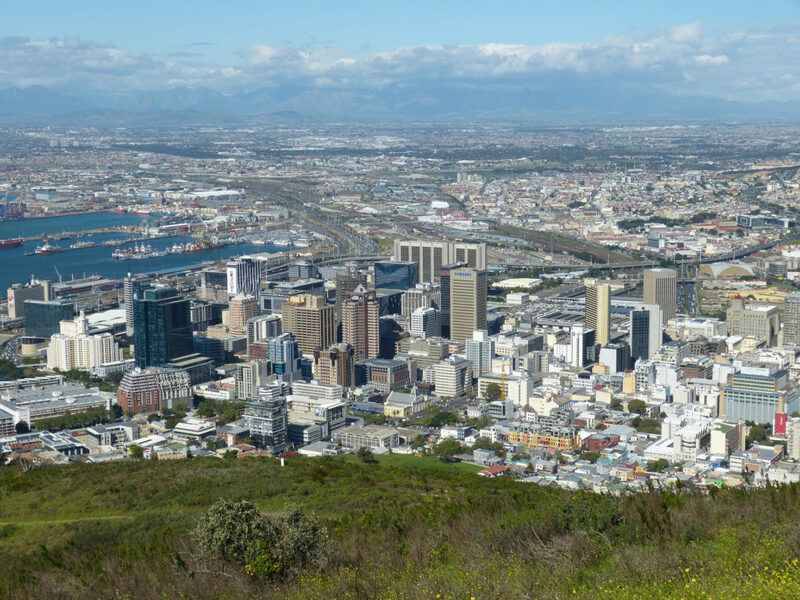 The view of the city and the Atlantic Seaboard from the top is unparalleled. All that’s left to do is lace up your hiking boots and get out there. Remember to always consider your safety and hike in a group, rather than alone. Also be sure to check out our tips for outdoor adventures to optimise your experience.